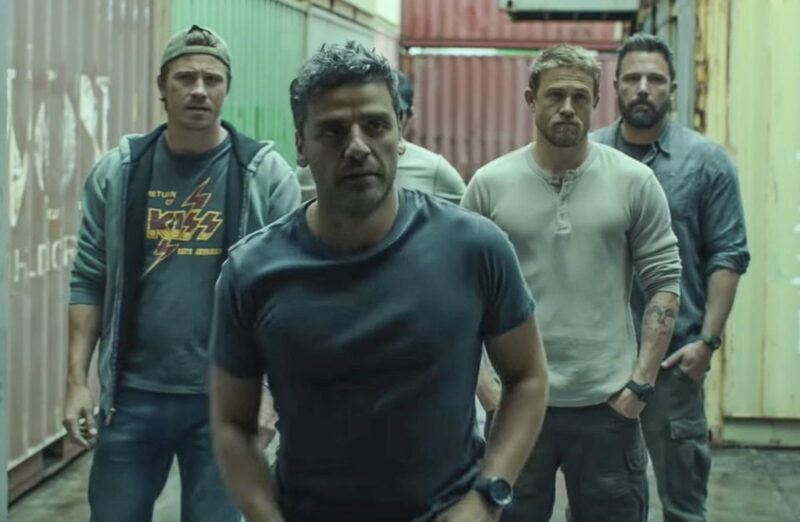 The official trailer for Netflix‘s upcoming action-adventure thriller film, Triple Frontier, has been released. Triple Frontier boasts an impressive all-star cast: Ben Affleck (Batman v Superman), Oscar Isaac (Star Wars), Charlie Hunnam (Sons of Anarchy), Pedro Pascal (Game of Thrones), and Garrett Hedlund (TRON: Legacy). Triple Frontier is set to premiere on Netflix and in select theaters this March. Previous story New Photos from ‘Mama Bear’ + Bid on Costumes from Matt Cohen, Mandy Musgrave, Richard Speight, Jr. & More!